When comparing elliptical vs exercise bike, chances are you want something perfect for your personal needs and goals. Both of these machines are extremely popular in gyms, yet they come with both benefits and disadvantages. Whether you count the amount of calories burned, ease of use, exercise variety, prices or sizes, you will most likely find some differences. No matter which option you choose, it is highly recommended to exercise on a regular basis in order to take full advantage of such machines. Here are a few aspects to take in considerations if you feel confused when interested in a fitness machine. When you go to a gym, chances are you will use more machines during a workout session. Space efficiency is not a problem then. But when you consider investing in a cardio machine for home workouts, you need to think about the available space. 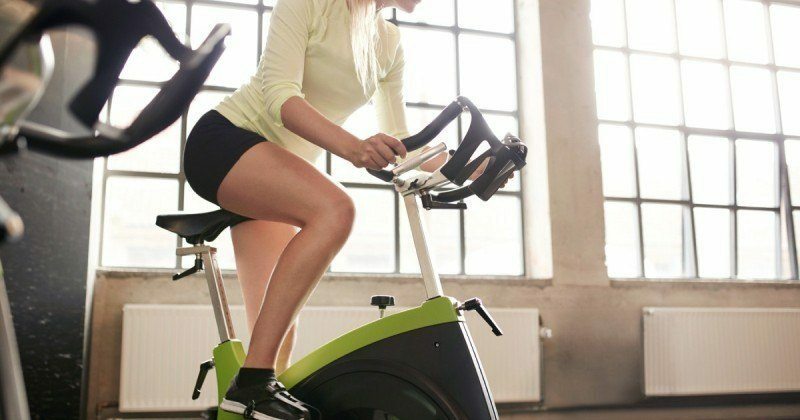 From this point of view, an exercise bike might be a better option than an elliptical if space is an issue. Exercise bikes are often designed for small and limited places. It is compact and has a few external parts. It is less likely to fail on you, but last forever. Plus, it is easy to use – just climb on it and start pedaling. 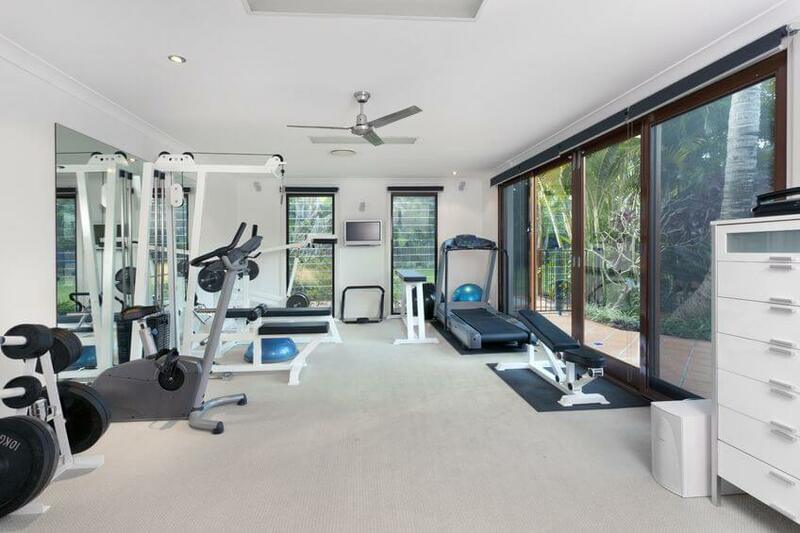 Obviously, if you have your own gym and plenty of space, this aspect is irrelevant. Different machines come with different intensity levels and effort requirements. The same rule applies when you compare elliptical vs exercise bike. An exercise bike represents an efficient way to warm up before an intense workout – be it a cardio or a weight workout. Pedal for around 10 minutes to warm your body up, but also to increase the heart rate. On the other hand, exercises on an elliptical provide a more complex workout. They work on more muscle groups. Apart from legs and hips, they also target the superior side of your body. Just like the exercise bike, the elliptical is better to use in conjunction with other equipment and machines for a better diversity. The more diversified your workouts are, the better your results will be. Both ellipticals and exercise bikes help burning plenty of calories. The more intense your workouts are, the more calories you will burn. With all these, there are slight differences between these workouts. In other words, some scientists claim that pedaling on an exercise bike will burn more calories than using an elliptical. Fortunately, this aspect will not make too much of a difference. Any of these machines will burn anywhere between 700 and 800 calories an hour if used at a medium intensity. If weight loss and body definition are your goals, it makes no difference which one you choose. Results will be similar in the long run. 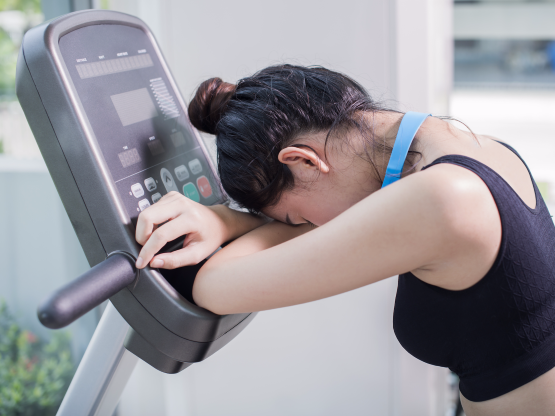 Both ellipticals and exercise bikes have a major benefit over other workout machines, such as treadmills. They put less pressure on your joints. How come? Simply put, they mostly rely on the bodyweight. They will not affect your back, hips, knees or ankles as you exercise. In terms of cardiovascular results, the elliptical is said to be a bit better. It is highly recommended to those interested in an intense cross training workout. Customization and versatility are similar in both machines when comparing elliptical and exercise bike. Different manufacturers bring in different settings and preset programs though. You might find basic machines in commerce, as well as more sophisticated units that can monitor various aspects of your workouts. Try to stick to your necessities and avoid falling for random bells and whistles. They might look exciting at first, but chances are you will only use them in the beginning. It is hard to tell the difference in an elliptical vs exercise bike comparison. No matter what you choose, it is important to do it with your personal needs in mind. Think about your expectations and goals in the long run, as well as your potential limitations (such as joint problems or medical conditions). Both machines will provide similar results, yet their effects on the body and requirements are slight different. In terms of pricing, it varies widely, but the chances are you will find similar prices for similar features.